A Royal Caribbean cruise ship has rescued eight Cuban refugees on Sunday morning and they even spent some time onboard before the U.S. Coast Guard picked them up. The Daily Mail is reporting that Independence of the Seas which is operated by Royal Caribbean came to the rescue of eight Cuban refugees. The large ship spotted the refugees on a small boat and one passenger mentioned to the site that they first thought they were Pirates. 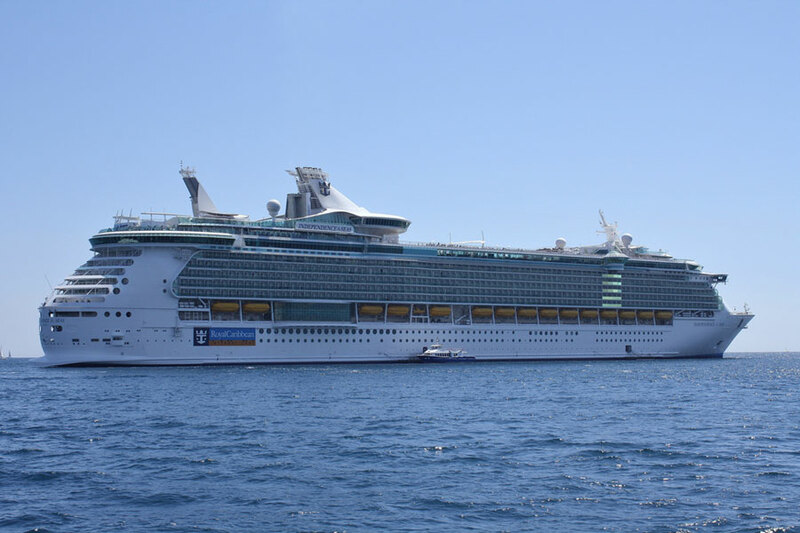 Independence of the Seas is sailing a 5-night western Caribbean cruises which departed Fort Lauderdale, Florida on Saturday November 21. The ship is calling at Belize and Cozumel before arriving back at its home port on November 26. Independence of the Seas is a 160,000 gross tons and can carry 3,600 passengers at double occupancy. We have contacted Royal Caribbean for more details and will update readers once we know more.